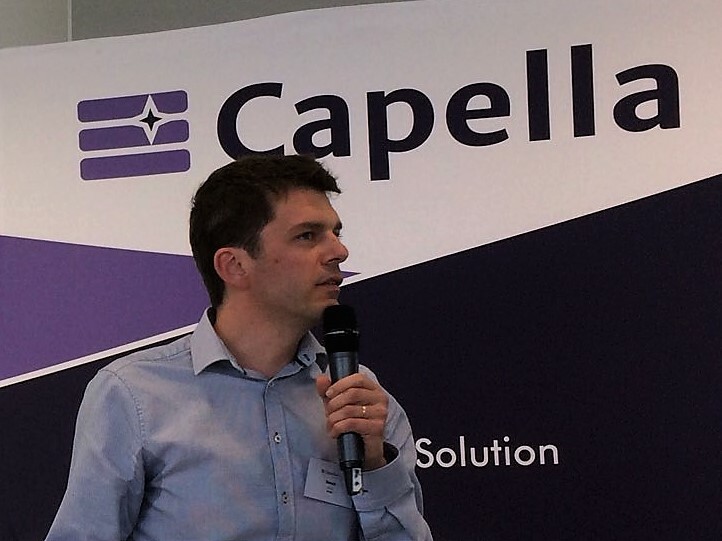 [Capella Webinar - March 29th] "Strategies and tools for model reuse with Capella"
Capella Day Stuttgart was just a few days ago but we've already planned another Capella event. Although it will be more 'virtual', you will enjoy as well strong content about the Model-Based Systems Engineering (MBSE) tool and more precisely discover how to manage libraries and building blocks? Indeed, reusing models or parts of models with Capella is not only conceptually appealing, it is a real productivity enabler. But it is also a true challenge! How the Capella technology of replicable elements (a.k.a REC/RPL) both enables flexible design workflows (including instance-driven modeling) and makes possible the modeling of architectures by assembly of building blocks. How Yuzu leverages Capella to help manage the life-cycle of building blocks and model assets, their dependencies, their versioning, their publication, etc. Benoit Viaud leads Artal’s System Engineering unit. He initiated the creation of Citrus, a one-stop-shop engineering framework for simulation and is deeply involved in its deployment in Airbus. He also carries out coaching and consulting activities around Capella.